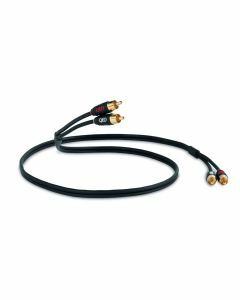 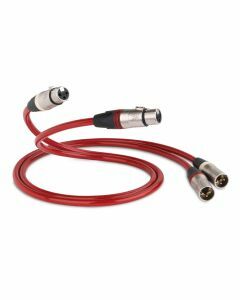 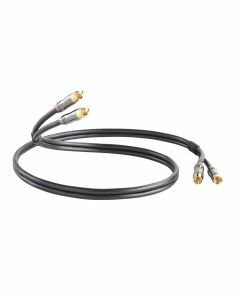 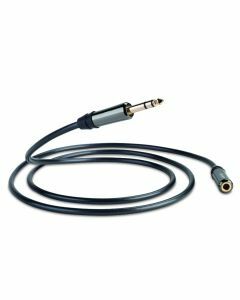 Consists of Phono to Phono, Jack to Phono, Jack to Jack Socket, Jack to Jack, aerial and XLR cables that allow you link together many of your devices. 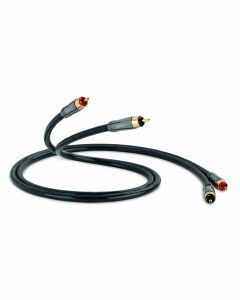 You will find the optimum cables for your system from our Profile, Performance, Reference or Signature ranges. 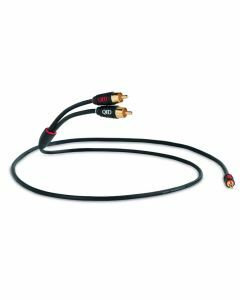 The Reference Range is designed to provide the ultimate performance level against which all others are judged. 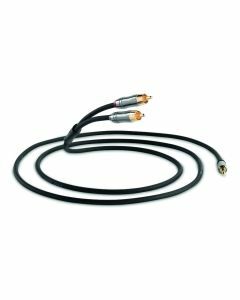 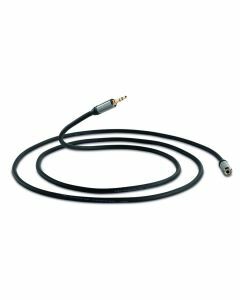 Featuring proprietary cable geometries with silver-plated conductors and low-permittivity dielectrics, it represents the pinnacle of QED's research into analogue audio transmission. 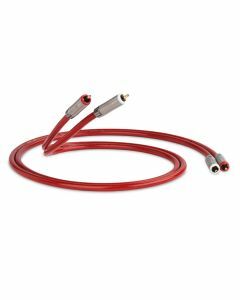 This reduces signal to ground capacitance to vanishingly low levels affording the cable improved common mode rejection of mains hum pickup over ordinary “hot cold and screen” cables. 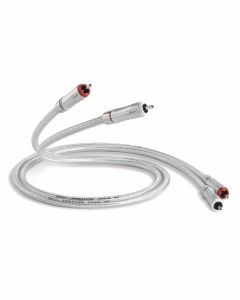 Minimises electrical energy loss in the cable insulation which can have a detrimental effect on the fidelity of the sound compared with cheaper PVC alternatives. 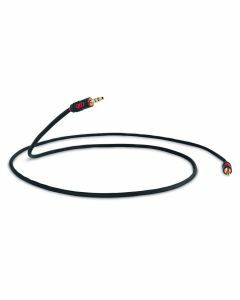 Teflon has the lowest dielectric constant. 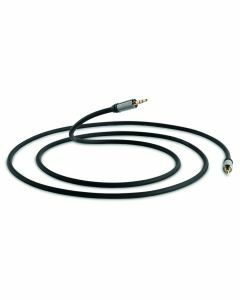 Ensures complete insertion of jack even through tablet or phone case.